With the last week of market volatility in Wall Street and across the globe, I have been asked where the aircraft market is going, and what aircraft buyers and sellers should be considering as we approach the home stretch of this year. While I don’t ever say I can predict the future, my response to my clients’ inquiries on the future involves a major discussion of market volatility, including where we are and where we’ve been. The height of the bubble that was the aircraft market was reached in early 2008. Since early 2008, most markets have been in a steady, and sometimes rapid, decline. While there is frequent discussion on the major causes of this market decline, allow me to review some raw numbers with you. Below are average aircraft “Basic Selling Prices” as recorded in Q1 of 2008 and then in Q2 of 2011. These prices are average, and I must advise you that aircraft were selling at higher and lower prices than the averages listed here, but these numbers are certainly good reference points. As you can see, aircraft values have dropped dramatically over the last 3 years. In some cases, values have dropped over 50% from their 2008 highs. “Market Correction” is an understatement. When people see these numbers, they are often shocked. Aircraft owners and aircraft lenders have been hurt significantly by these value decreases. Aircraft buyers, especially first time buyers who do not currently own an aircraft, are almost giddy about buying an aircraft that is 40% cheaper than it was three years ago. A very common question for me is whether we are at the bottom of the market. The question is difficult for me to answer, as the market has segmented itself. Markets with the most momentum are 5 year old and younger large cabin aircraft such as the Gulfstream G550 and the Bombardier Global XRS. These markets have shown a clear bottom, mostly in the latter part of 2009, and have stabilized at prices above the 2009 bottoms. Markets that are still in a decline are all of the aircraft that are 20 years and older. 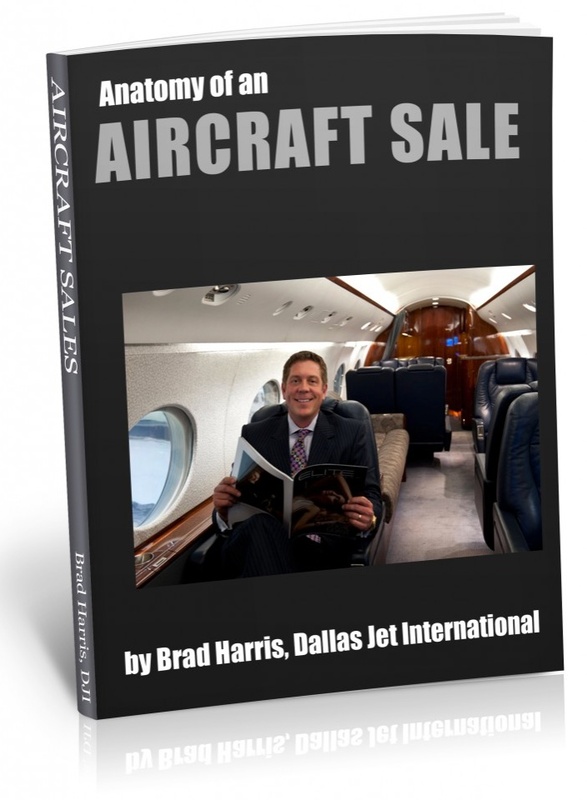 Even in markets such as the Lear 60 and Hawker 800XP, significant oversupply is making it difficult for prices to show any signs of appreciation in the near future. In particular, aircraft buyers should take a look at this market from a broader historical perspective. Are prices going to go lower? In some markets, there is clear data that prices hit bottom over a year ago. In other markets, they may. But, in ALL markets, prices have made a major correction, in some cases over a 50% correction. If anyone is seriously in the market, this could be just the right opportunity to secure a tremendous deal within the historical context of the market. Moreover, the quality aircraft will always sell first. So, this could very well be the time to take the “pick of the litter” in many depressed aircraft markets. In future articles, I will take some time and look at individual aircraft markets, showing you how a particular market is behaving in the context of the broader market. I know we always use 2008 as the compare point; however I like someone to go back say 10 year a look at the value of an aircraft today vs. 2002. As an industry we had escalation into the 2008 bubble. What does the value look like if we take the high out?? ?